Millions of voters cast their vote from around the world for seven natural sites to be recognized as the Seven Natural Wonders of the World. Mentioned below are the seven finalists. The results were announced after the voting ended o 11/11/11. The results are tentative until confirmed by independent sources. The final result will be declared after independent verification. The idea for the campaign was the brain child of adventurer, filmmaker and N7W founder Bernard Weber. During the announcement of provisional result Weber said “When the New 7 Wonders of Nature are confirmed they will join the man-made New 7 Wonders of the World in becoming part of global memory for humankind forever." Table Mountain is a flat-topped mountain forming a prominent landmark overlooking the city of Cape Town in South Africa. The main feature of Table Mountain is the level plateau approximately 3 kilometres (2 mi) from side to side, edged by impressive cliffs. 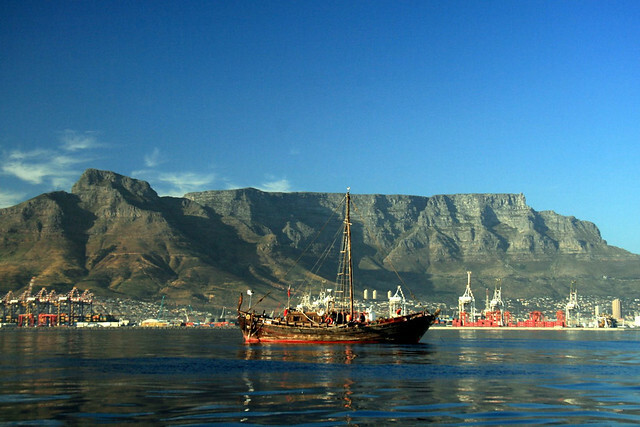 The plateau, flanked by Devil's Peak to the east and by Lion's Head to the west, forms a dramatic backdrop to Cape Town. 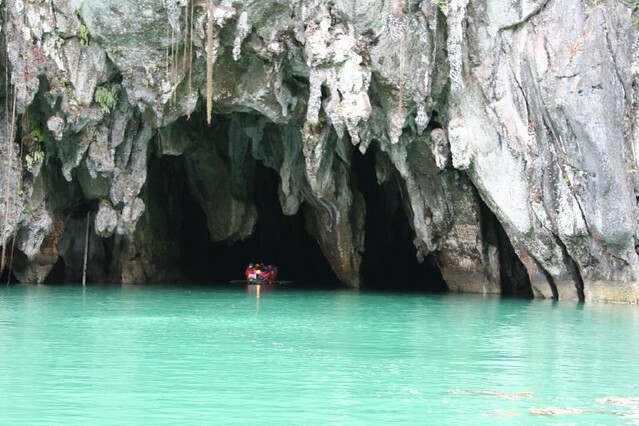 The Puerto Princesa Subterranean River National Park is located about 50 kilometres (30 mi) north of the city centre of Puerto Princesa, Palawan, Philippines. The river also called Puerto Princesa Underground River. The park has a limestone karst mountain landscape with an 8.2 kilometer navigable underground river. 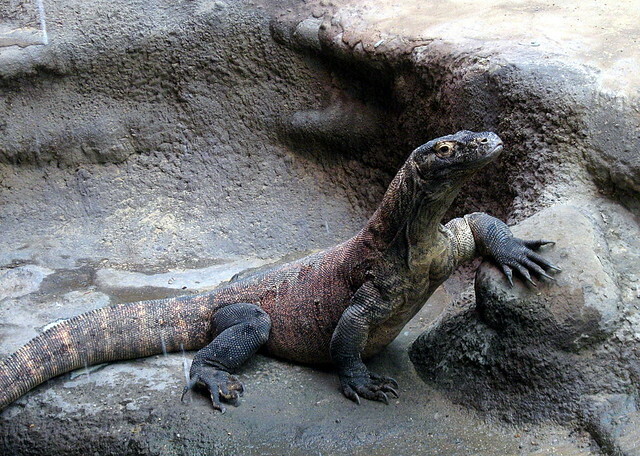 The Komodo dragon (Varanus komodoensis), also known as the Komodo monitor, is a large species of lizard found in the Indonesian islands of Komodo, Rinca, Flores, Gili Motang and Gili Dasami. A member of the monitor lizard family (Varanidae), it is the largest living species of lizard, growing to a maximum length of 3 metres (9.8 ft) in rare cases and weighing up to around 70 kilograms (150 lb). 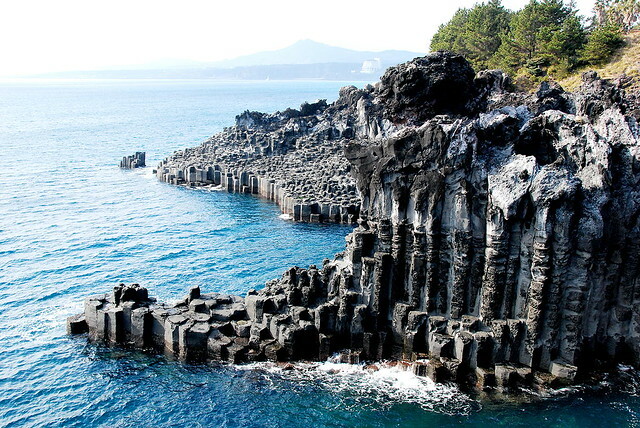 Jeju Island is a volcanic island, dominated by Halla-san (Halla Mountain): a volcano 1,950 metres (6,400 ft) high and the highest mountain in South Korea. The island measures approximately 175 miles (282 km) across, end to end, at the widest points. The island was created entirely from volcanic eruptions approximately 2 million years ago and consists chiefly of basalt and lava. 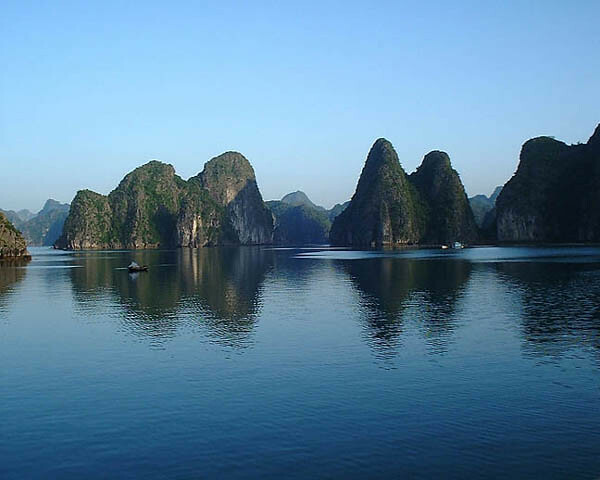 Halong Bay is a UNESCO World Heritage Site, and a popular travel destination, located in Quang Ninh province, Vietnam. Imagine 3000 or more incredible islands rising from the emerald waters of the Gulf of Tonkin and you have a vision of breathtaking beauty. Halong Bay is pure art, a priceless collection of unfinished sculptures hewn from the hand of nature. Every traveler has fantasized about a trip to the Amazon. Just the name evokes images of dense rain forest, indigenous tribes, and abundant wildlife. 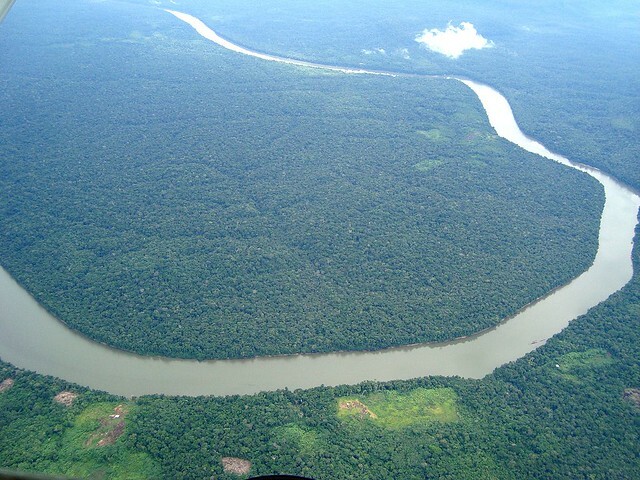 The numbers are certainly mind-boggling: the Amazon basin is twice the size of India, and spans eight countries. More than one-third of all species in the world live in the Amazon Rainforest, a giant tropical forest and river basin with an area that stretches more than 5,400,000 square kilometres (2,100,000 sq mi). 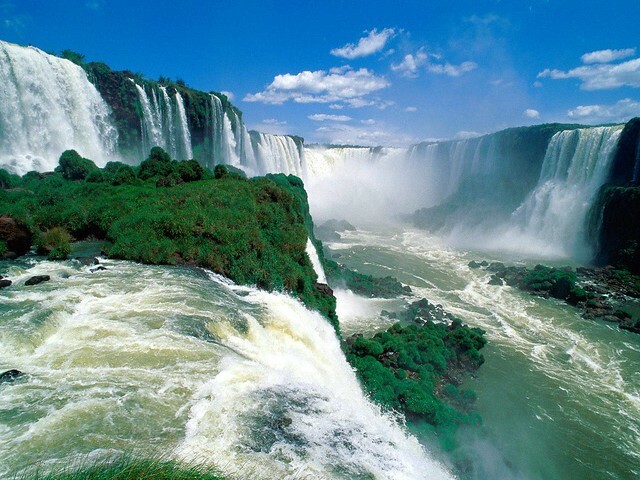 Iguazu Falls are waterfalls of the Iguazu River located on the border of the Brazilian State of Paraná and the Argentine Province of Misiones. But the park features far more than the oft-visited waterfalls – the subtropical forests, which provide the cascades with a lush backdrop, are home to over 450 species of bird and uncountable rare butterflies.